The annual Heard Museum Guild Student Art Show & Sale supports the artwork of emerging artists, grades 7-12, in American Indian communities throughout the United States. Saturday, March 2, 2019, 9:30 a.m. – 5 p.m.
Sunday, March 3, 2019, 9:30 a.m. – 4 p.m.
Tickets required for all events. 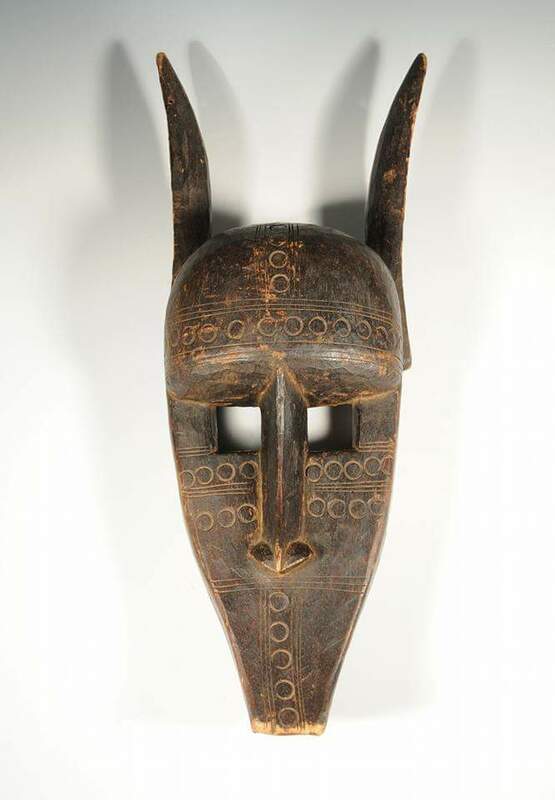 One of the most important tribal art fairs in the world, it is known for showcasing exceptional tribal artwork and textiles, including many rare and unique pieces from Africa, Asia, Australia, Oceania, and the Americas. 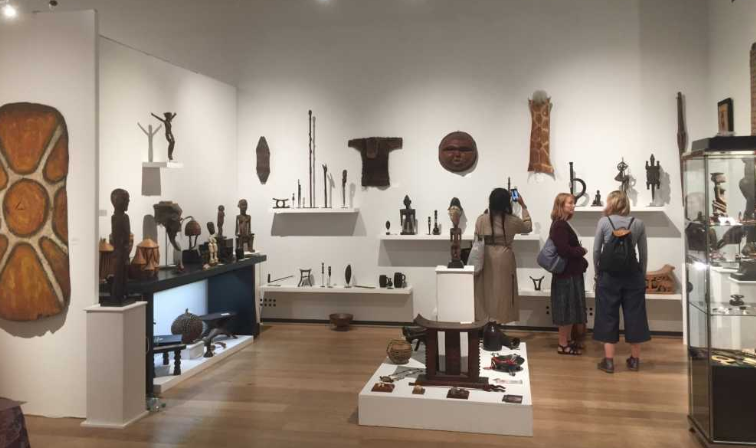 The fair will feature 70 top-tier galleries and dealers from the U.S. and around the globe, and two special exhibitions—one with breathtaking pieces of art from Fiji and another celebrating Africa’s vanishing rituals through photography. Serious collectors and first-time attendees alike will be inspired by the craftsmanship, techniques, and variety of human expression offered at this three-day event. The Brafa Art Fair, created in 1956, is one of the world’s oldest and most prestigious art fairs, famous for the high quality fine art, antiques, modern and contemporary art and design it offers. Brafa stretches on 9 days from the end of January to the beginning of February. Catalogs are available for sale and viewable online. This is a city-wide art fair featuring Tribal, Ancient and Asian art from around the world. 2018 OPENING: Thurs., August 14th (6-9pm). Miles and Miles Trading Co.
Shop & visit with over 150 quality antique dealers from across the U.S. 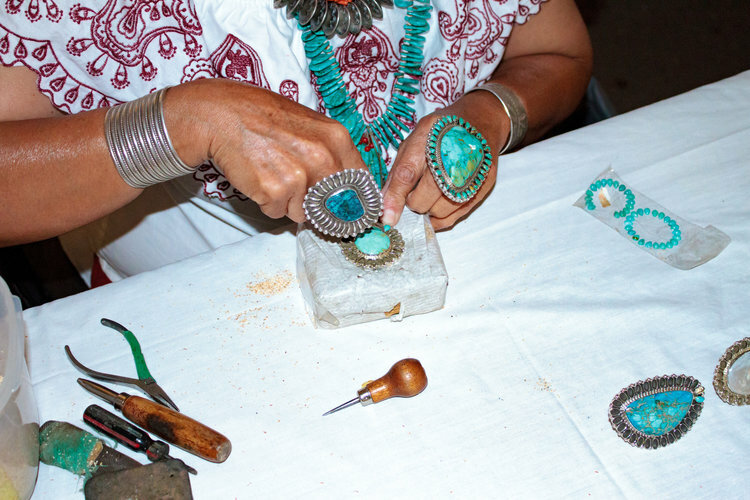 Learn about the Southwest and the art of collecting and investing in Fine Art & Antiques, Native American Art, Ethnographic Art, Textiles, Furniture, Historic Photos, Rare Books, Jewelry and more. The Benefit Sneak Preview ($100 donation) will take place on August 3rd from 1-6pm with 100% of Sneak Preview Admissions going directly to our KNME PBS Endowment. This endowment will provide funding for New Mexico art and education programming. Sale open to all attendees after the ceremony. November 11–12, 2017, 10:00 a.m.–5:00 p.m.
Map available on the Parcours website. Lecture Programs- Sept 6-9, includes Tribal Tattoo Day on Sept 9.